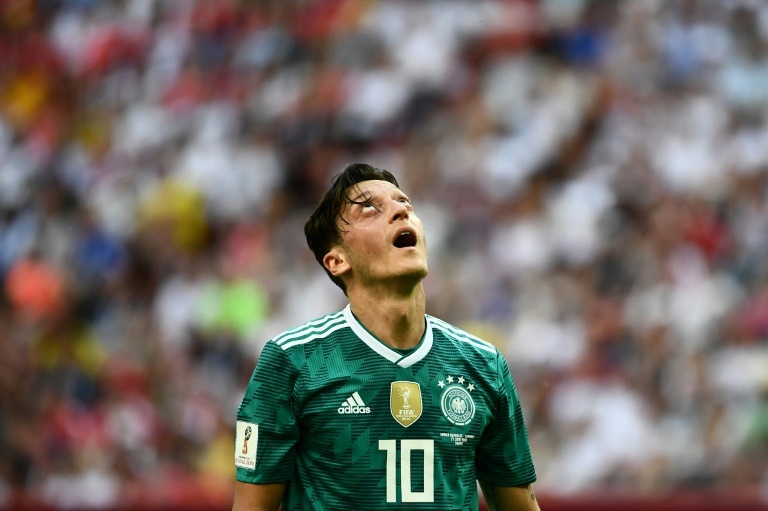 Holders Germany sensationally crashed out of the World Cup on Wednesday in one of the biggest shocks in the tournament’s history — failing to make it past the opening round for the first time since 1938. After failing to fire in their opening match in Russia, a 1-1 draw against Switzerland, Brazil appear to be finding their normal fluency with each match as they go in search of a sixth World Cup. The Mexicans will need to regroup fast before facing them in Samara on Monday. The Swiss will face the Swedes in Saint Petersburg on Tuesday but must do so without captain Stephan Lichtsteiner who will be suspended after picking up a yellow card. A 93rd minute own goal by the unfortunate Yann Somer from a Bryan Ruiz penalty gave the central American side a deserved 2-2 draw on a night of late drama.